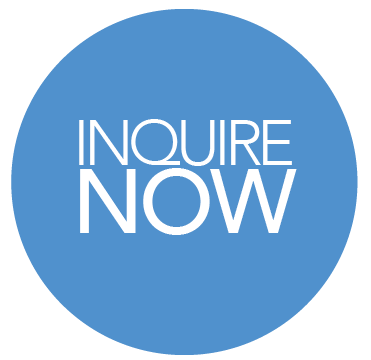 Please click the ‘Inquire Now’ button to connect with our Admission team. Someone will contact you shortly with further information. We look forward to hearing from you!